It’s possible that your family has grown since you purchased your home. If this is the case, the bathroom that originally met your needs may no longer be large enough to accommodate. A simple remodel could expand the space so it works better for you and your family. Along the same vein, your bathroom may no longer provide the necessary storage needed for personal items and linens. While you may not need to expand the entire space, it might be worth looking into installing more functional cabinets and shelves. You know if your bathroom is outdated and, luckily, it’s not hard to fix. Changing the color of the space is a great start, as is replacing lighting fixtures. Even small adjustments like this can help bring your bathroom into this century. 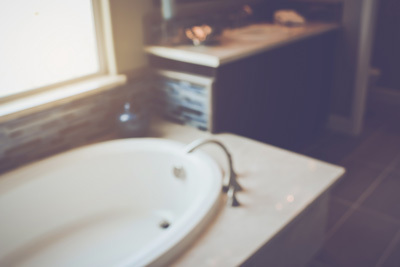 Ready to jump into a bathroom remodeling project? GEM Qualities Remodeling can help! Visit our website to for information about our services or call (206) 557–6509 to set up an appointment.